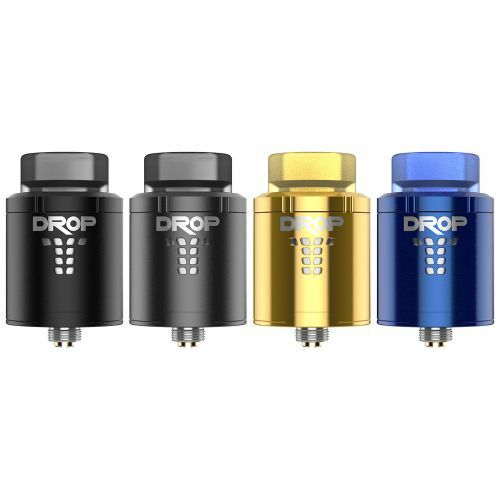 The Digiflavor DROP RDA is designed by the famous reviewer The Vapor Chronicles. 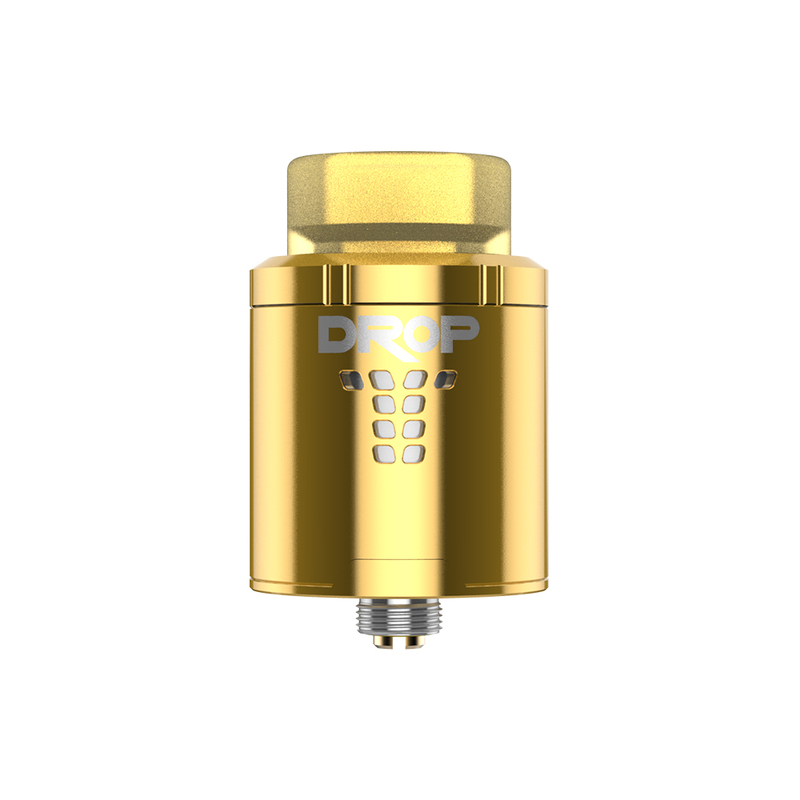 It has an innovative 4 large post holes allowing for easy coil placement and maximum building space with open access to trim excess away. The stepped airflow design provides precise control while maintaining an ultra smooth and whistle free experience. 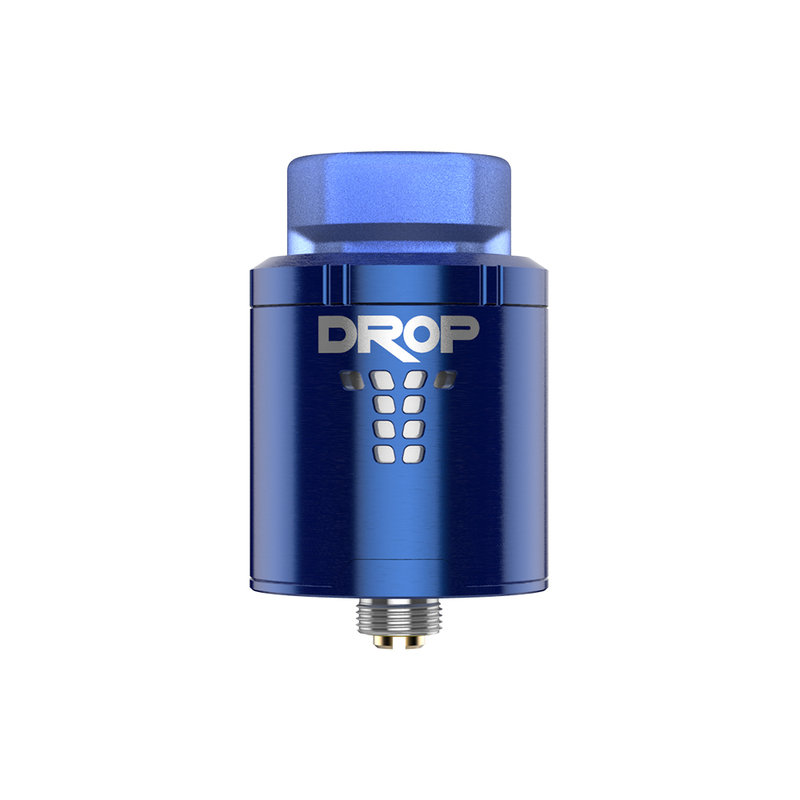 The deep and spacious juice well holds more e-liquid without leaking too. It has a standard 510 pin and BF squonk pin for squonk MOD as well. 4 large post holes allowing for easy coil placement, and maximum build space with open access to trim excess. 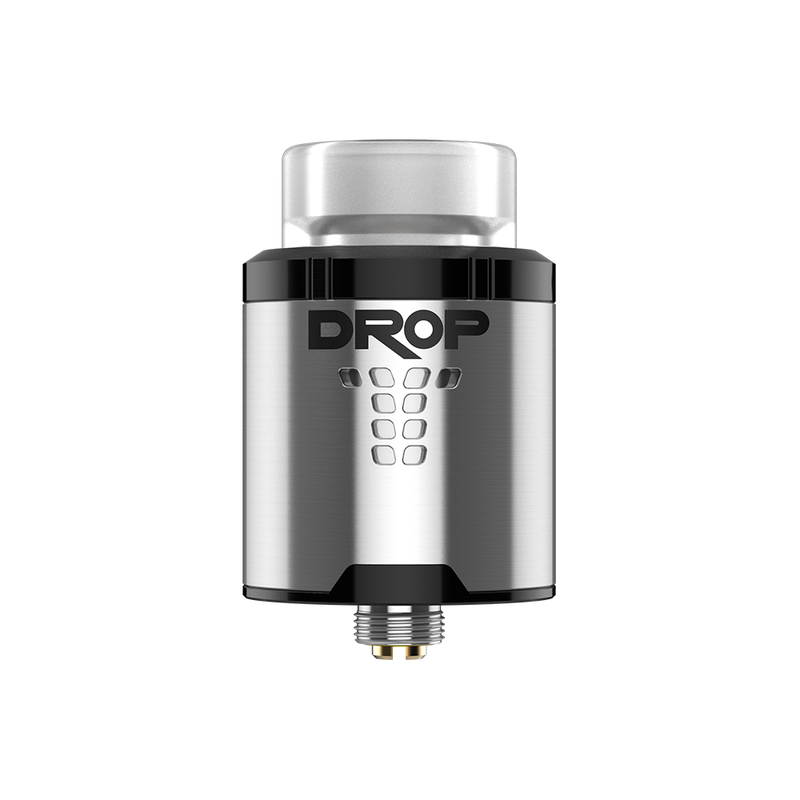 Stepped airflow design provides precise control while maintaining an ultra smooth and whistle free experience. 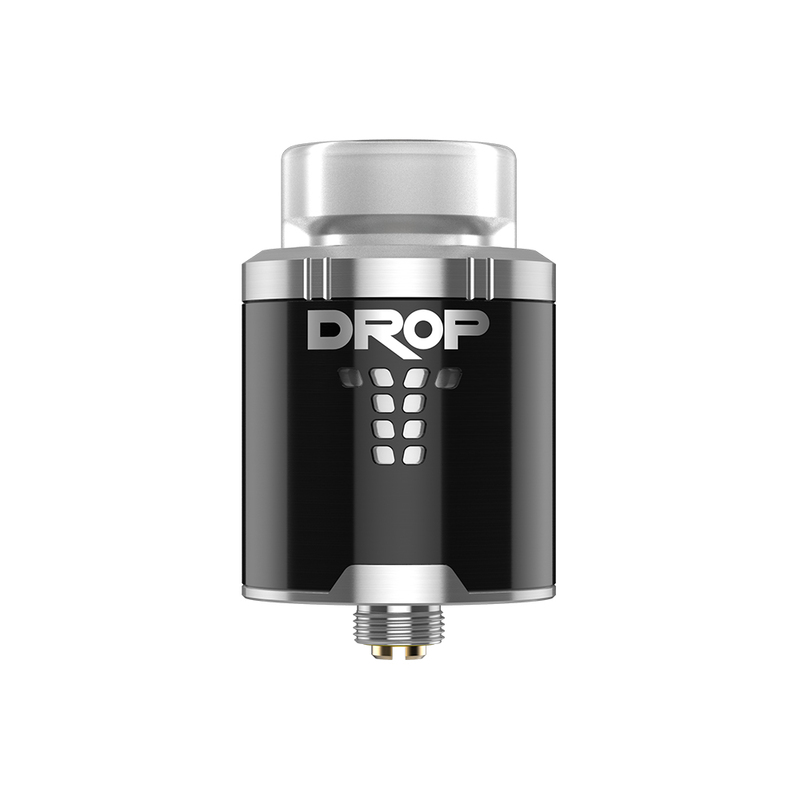 Deep and spacious juice well with perfect post placement allows for leak free convenient dripping access. Locking top cap guarantees perfect airflow positioning which makes adjusting airflow much easier.